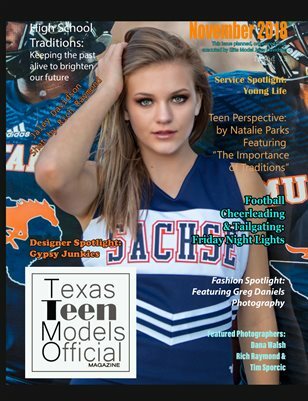 Texas Teen Models Official Magazine Issue 10: Fitness and Athletics. 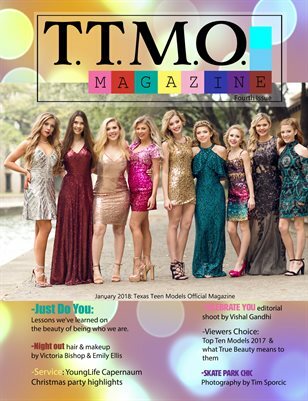 Our theme for July 2018 is Hard Work + Determination = Success. 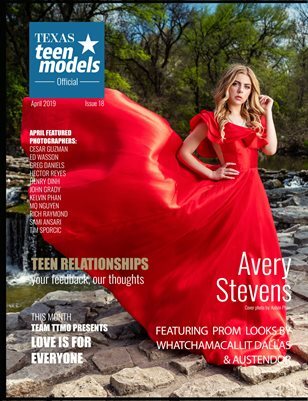 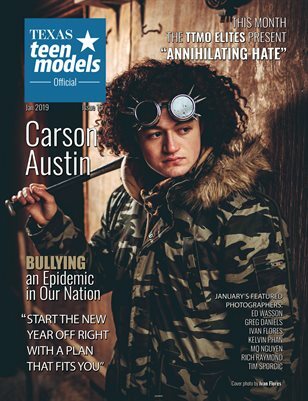 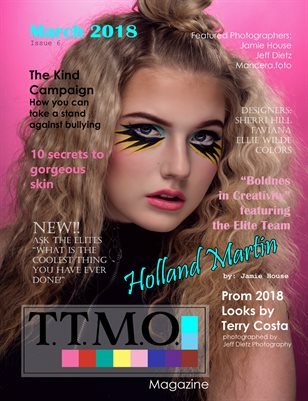 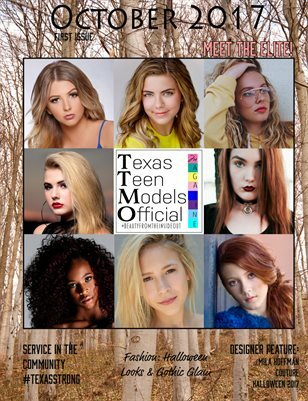 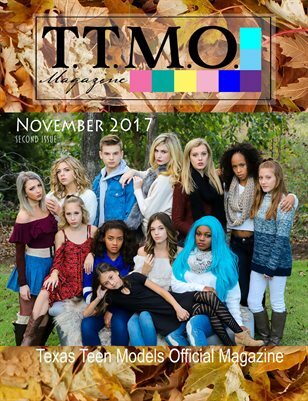 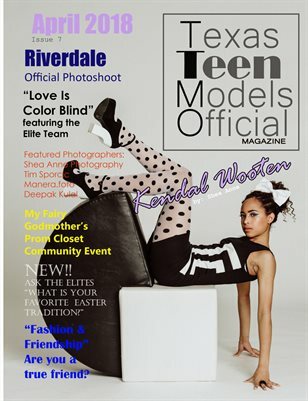 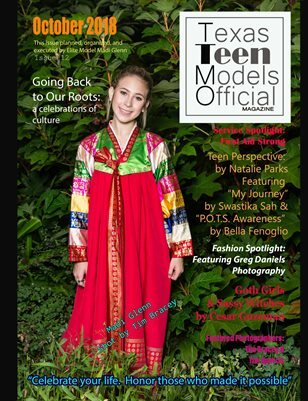 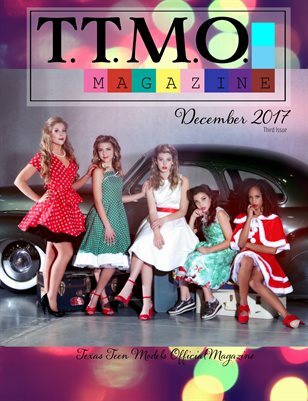 Texas Teen Models Official Magazine is a publication run by teens for teens. 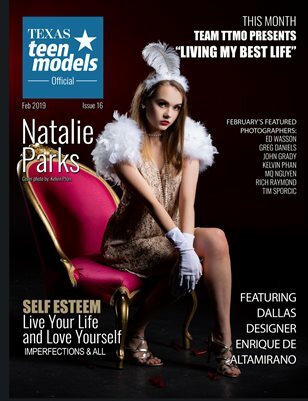 We celebrate the greater good and believe that beauty is within us all.